Instead of the music video shot in Japan a last June, the OST version of the movie “Midnight FM” is coming out earlier this week. 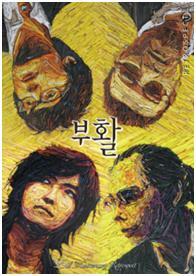 The Movie, starred by Soo-Ae, is released on this October 14th in Korea. 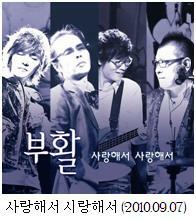 사랑할수록 (Saranghalsurok) is one of Boohwal’s most legendary song. I personally didn’t like this song at first, maybe because of the extreme sadness that this song delivers. And in the original version, released in Boohwal 3rd album in 1993, sang by Kim Jegi (김재기), this song is sung in such… I dunno, it’s just very slow I didn’t feel any power in it. I liked it though when I heard Jeong Dong-Ha’s version of the song. 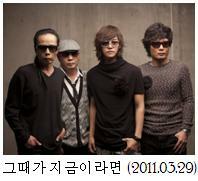 The song is written by Kim Jegi and composed by Kim Tae-Won. Enough about me though. This song marked the rebirth of Boohwal after being left by their first vocal after their debut. Kim Tae-Won went through extremely tough time after being left by Lee Seung-Cheol, especially because the latter gained even more fame that Kim Tae-Won himself who was the motor behind Boohwal. Boohwal’s first album was released in 1986, the second followed in 1987. 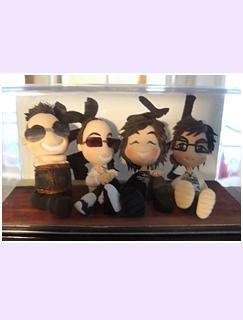 There was a six years dormant period until the 3rd album was released in 1993. 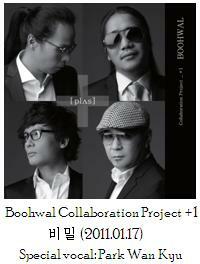 Behind that album was Kim Jegi, Boohwal’s third vocalist who only stick with the team for a very short period of time. He passed away in a traffic accident just after recording several songs with Boohwal as demo tape. 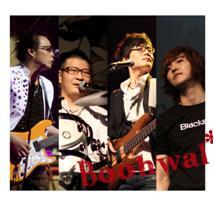 Kim Jegi’s voice was, however, very remarkable that the demo tape was eventually released to be in Boohwal’s third album. Kim Tae-Won personally have a soft spot on Kim Jegi that he once said if he could think of anyone he’d wish to live again, that person is Kim Jegi. 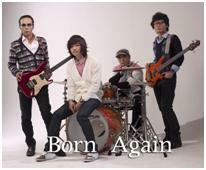 Kim Jegi is always referred in many occasions by Kim Tae-Won, as the song “The More I Love” is referred many times by the other Boohwal members to be a song that they think made Boohwal the legend it is. Kim Tae-Won himself said that the 3rd album wouldn’t have existed had he not meet Kim Jegi. So happens to be Kim Jegi’s younger brother, Kim Jae-Hee (김재희), was also a singer and he was also gifted with the wonderful voice his brother had. So Kim Jae-Hee recorded the rest of the songs in the 3rd album. The version of 사랑할수록 you heard(and saw) above was sung by Kim Jegi. 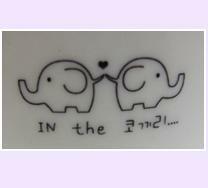 You can also find a Kim Jae-Hee version of this song in the “Best 이솝의 붓” album released in 1996. Starting from today, Boohwal’s fan club is having a vote to find out which song is most popular among the songs in the album Retrospect II, aside from 사랑이란건 (Love Is/The Thing Called Love) and 사랑할수록 (The More I Love). My bet is the most popular song is likely to be considered for the next music video nomination. No, I didn’t publish this song coz it’s taking the lead. I’m just publishing it as part of the Retrospect II lyrics rally, but if you want to response what’s your favorite among the songs in this album, do response! I’ll pass the message 🙂 The voting is taking place from today til May 31st. By the way, this is NOT a new song. 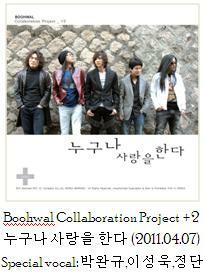 Kim Tae-Won composed this in 2003 for a female singer 도원경 (Do Won-Kyeong). 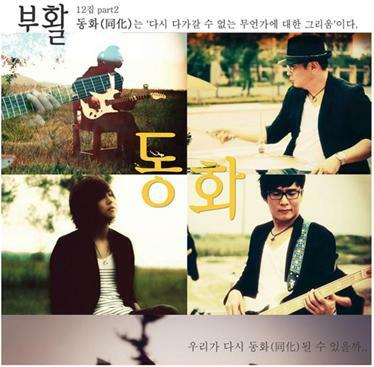 The lyrics of course does not match with Boohwal’s music (and male vocalist^^) thus Seo Jae-Hyuk re-written the lyrics based on his memory of his Grandmother (from mother’s side) who passed away when he was in the army. Ow, Someday is the third track in the latest album Retrospect II. You got a take someday ! You got a take !! some !! day !!! .Originally I meant to wait for all music videos for Retrospect II to come out before posting the songs lyrics, but seems like some people already started to search the new songs lyrics translation here, so I figure I’ll post one each day when I’m free. Boohwal is currently planning to shoot another music video for another song. 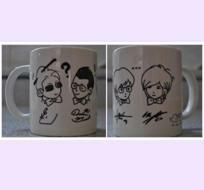 I really can’t wait for the music videos to come out; 흑백영화 II and Someday are my favorites in this new album..